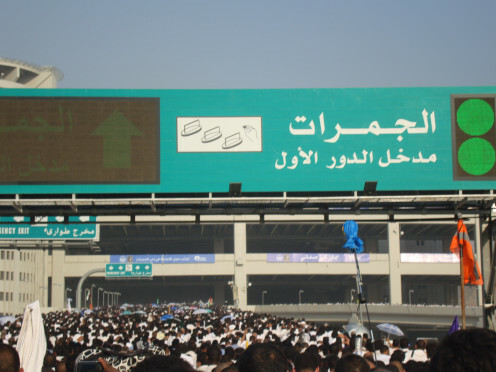 The Hajj is one of the largest pilgrimage in the world. 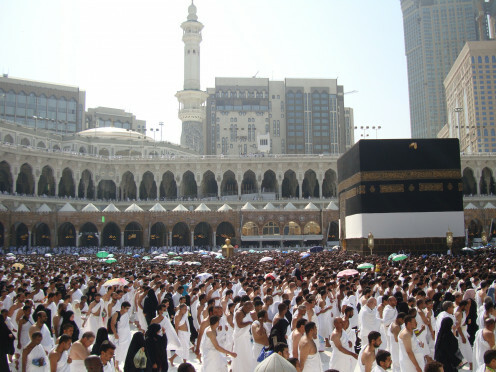 Hajj is also one of the five pillars of Islam. 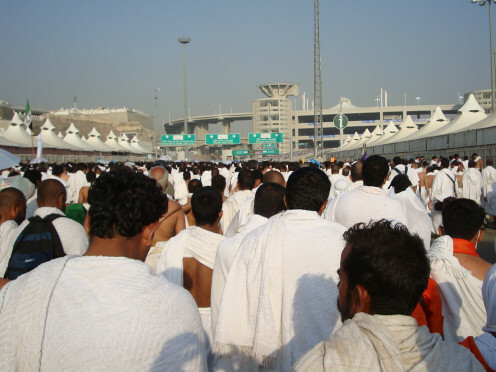 Hajj must be carried out every Muslim who can afford to do so at least one time in life. 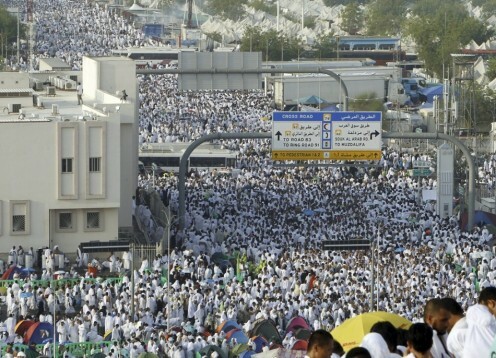 Hajj is great solidarity of people. 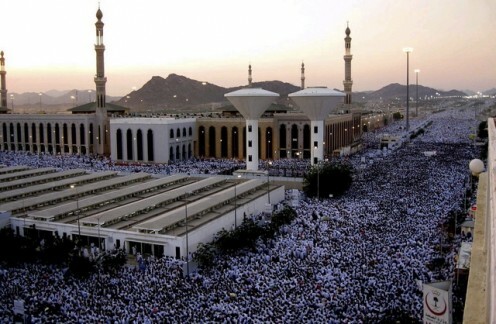 Muslims all over the world belong to different cast, color, and culture gathered in Makkah to perform Hajj. 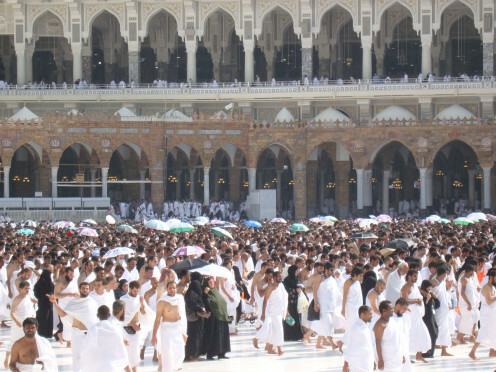 Despite presence of more than three million people at the time of Hajj every one perform his duties with great care and cooperation. After recent improvement of infrastructure and expansion in holy Haram thousands of pilgrims around the world find it easy to perform their hajj. Hajj stars form 08 of dhil hajj and ends 12 dhil hajj. 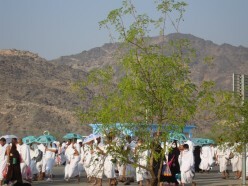 During five days of hajj all pilgrims preform rituals of hajj. People comes all over the world to perform Hajj from Africa to Asia and Europe to America we can see all types of people belong to different cast, color and culture but their unity and identity is only Muslim. 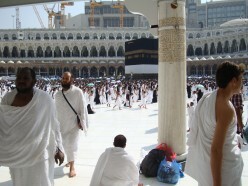 The pilgrim starts their hajj form tawaf of Kaba it means every one circulates around the Kaba seven time. 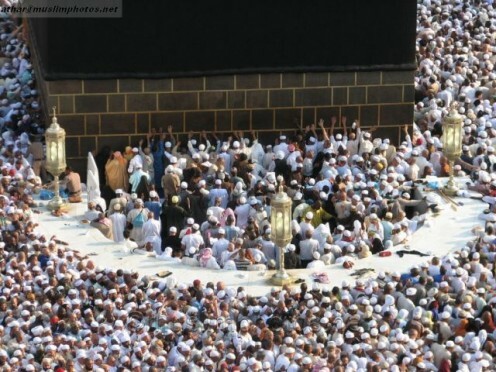 they may also kiss the black stone on each circuit but some times due to massive crowd it is impossible. 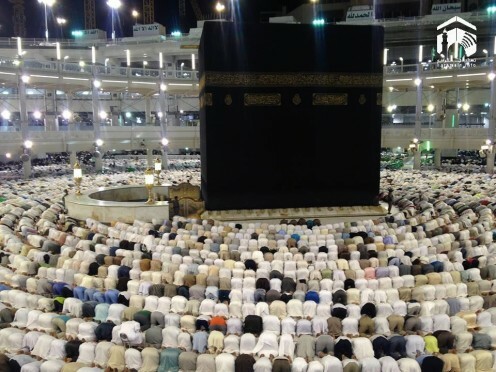 After the completion of Tawaf all the pilgrims performed two rakat prayers near the Muqam-e-Ibram which is very near the Kaba. 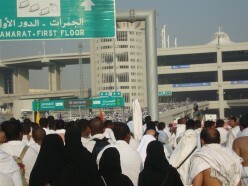 Due to rush in Hajj time tawaf is also perform on first floor and roof of Haram. 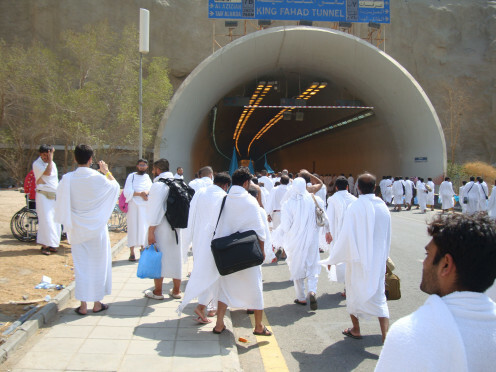 After tawaf pilgrims perform sai it means all pilgrims complete seven round form Safa to Marwa. 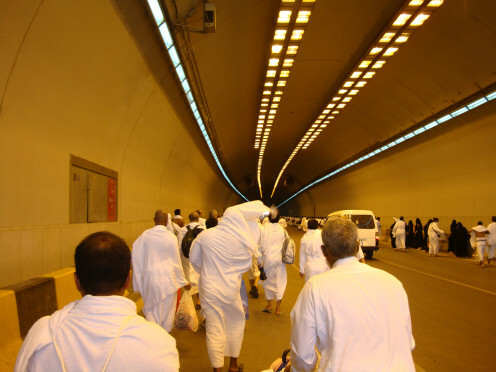 After performing Tawaf all pilgrims starts their journey toward Mina. 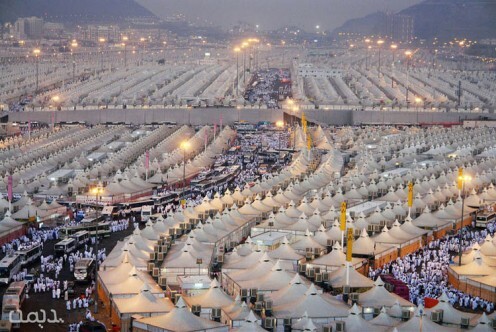 Mina is tent city we can see thousands of tent every where in Mina. All tents are fire proof and well equipped with modern facilities. 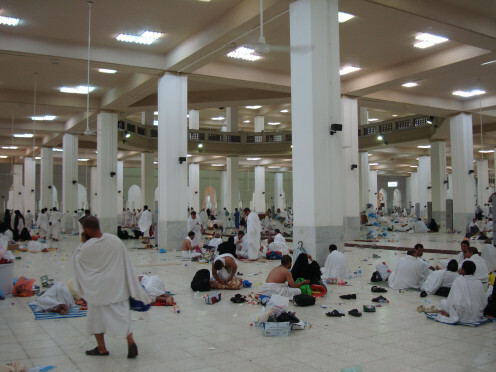 Every pilgrims spent form mid day of 08 dilhajj to early morning of 09 dilhajj in Mina. 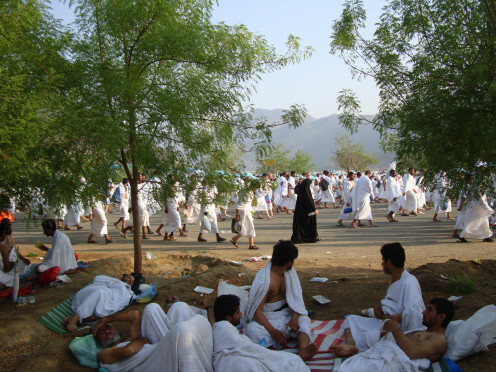 Early morning of ninth dilhajj pilgrims proceed to Arafat some by buses, some by foot and some by other means you can see sea of people every where. 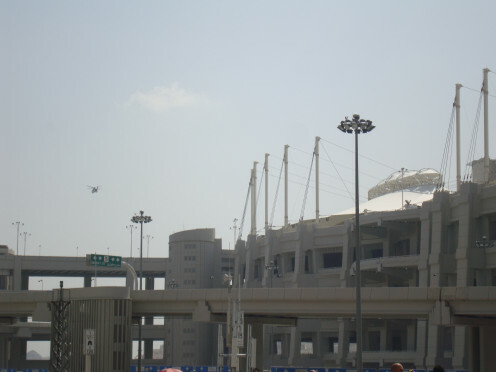 Arafat is very large ground. 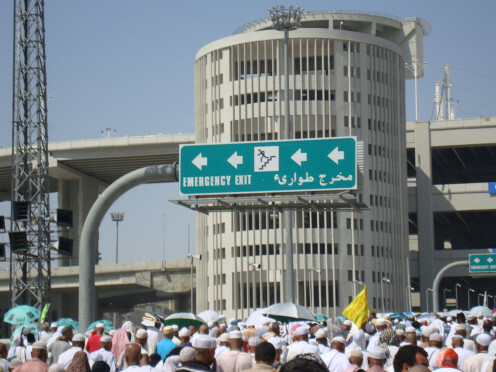 During hajj every pilgrims must have to stay in Arfat. 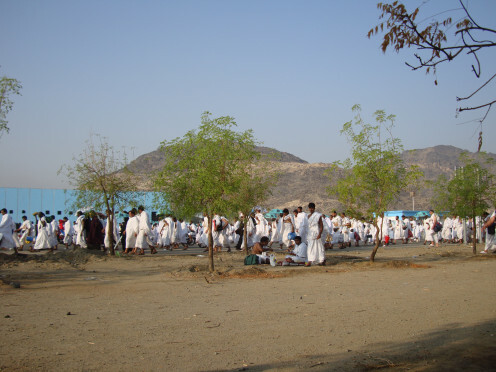 Nimra Mosque and Jabal-e-Rahmat is also situated in Arafat. 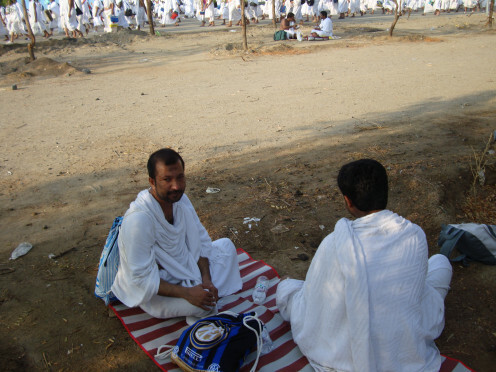 Imam of Nimra Mosque gave Hajj sermon in Arafat. 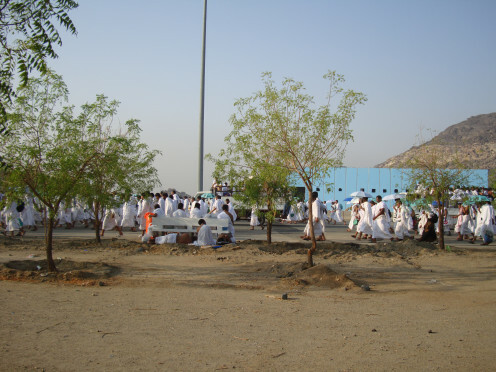 In Arafat pilgrims spend time in praying, reciting Holy Quran and making Duaa. After sunset thousands of pilgrims proceed to Muzdalifah. 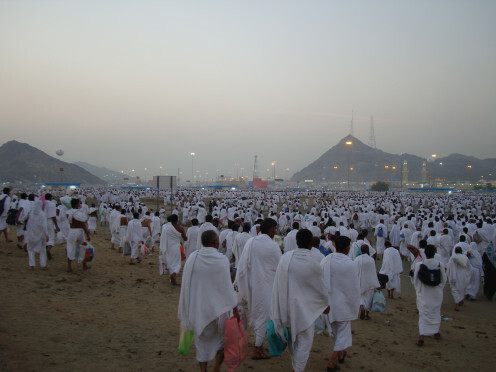 Muzdalifah is area between Arafat and Muzdalifah all pilgrims have to spend night in Muzdalifah and have to collect pebbles for stoning to devil. Pilgrims also offers Maghreb and Isha Salah combined in Muzdalifah and spent their time in praying and reciting Holy Quran. 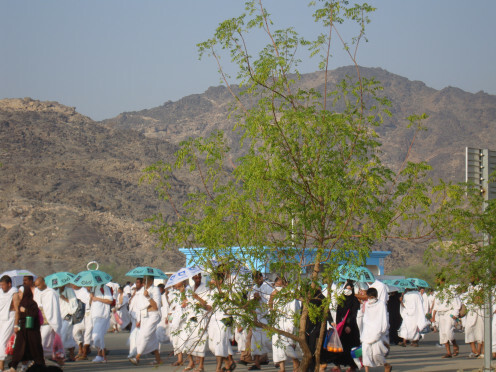 In mina pilgrims performs rami jamarat in means throwing stone to devil. On third day they have to stone only middle devil. 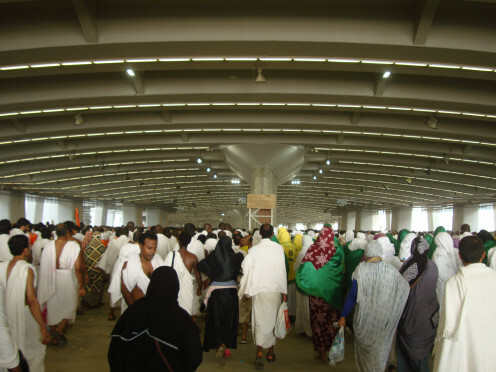 Fourth and fifth day of Hajj pilgrims throw seven pebbles each to all three devils. Due to presence of thousands of people Rami Jamrat is usually very crowded place but now after new construction of Jamrat bridge and special arrangement of Saudi Arabia government people can do Rami Jamarat very easily. On third day after sacrifice animals and cutting their hairs all the pilgrims visit to holy Haram for another tawaf this is called tawaf-e-ifadah. 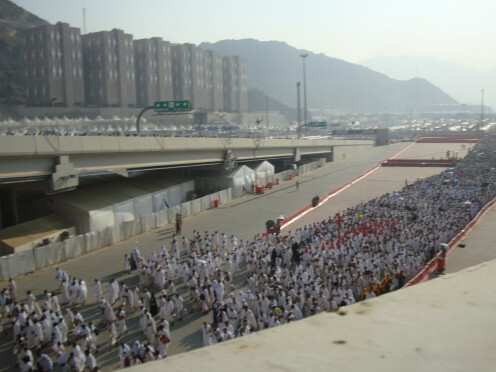 After tawaf ifadah all pilgrims again proceed to Mina and they spend last two days in mina. 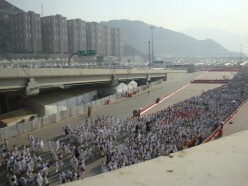 During last two days stay in Mina all pilgrims perform rami jamrat. Finally after leaving Makkah all pilgrims perform a farewell tawaf this is called tawaf-e-wida. 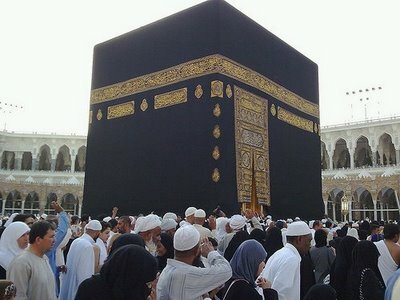 it is obligation on the pilgrim to leave the tawaf al wida as the last ritual to perform before leaving Makkah. According to majority of scholars that tawaf al wida is an obligation and whoever fails to perform it is obliged to sacrifice a animal. 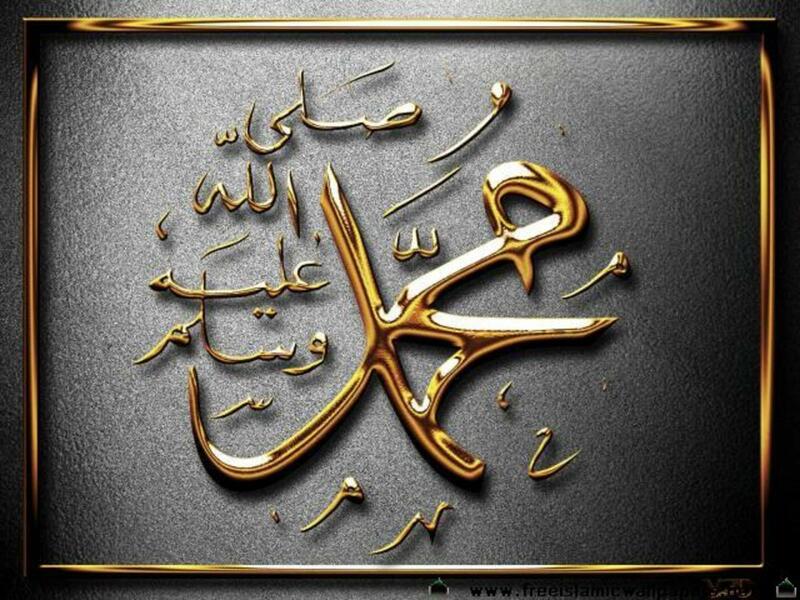 Site is Related to Quran, Hadith and Islamic knowledge and Islamic Information. I think going to Hajj must be a very good experience. 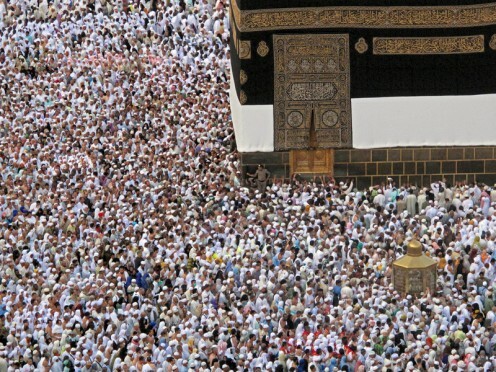 Many non-Muslims would like to visit Mecca and the Kaaba but only Muslims are allowed. 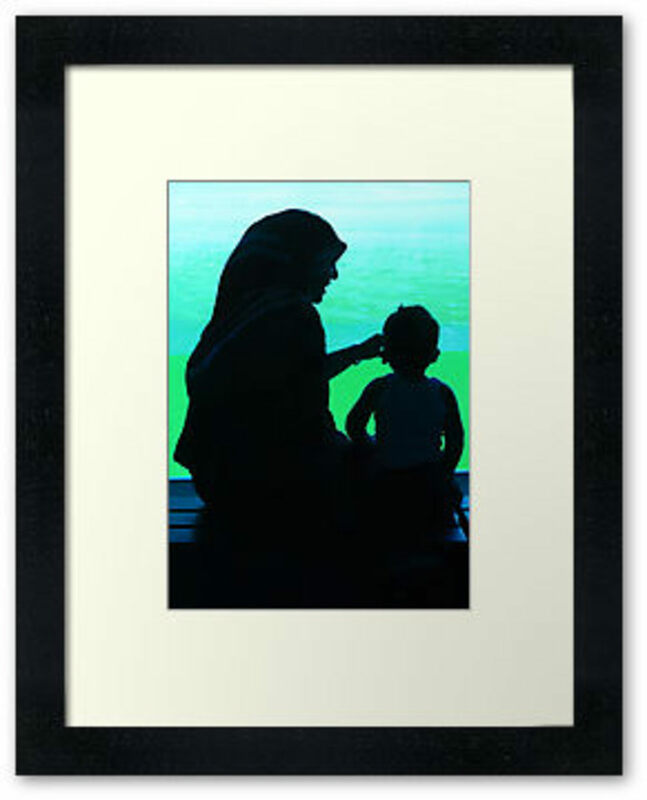 Are these your personal photos from your own Hajj? I like them very much. I visited the exhibition of Hajj in London called, Hajj, Journey to the heart of Islam. It was very interesting.